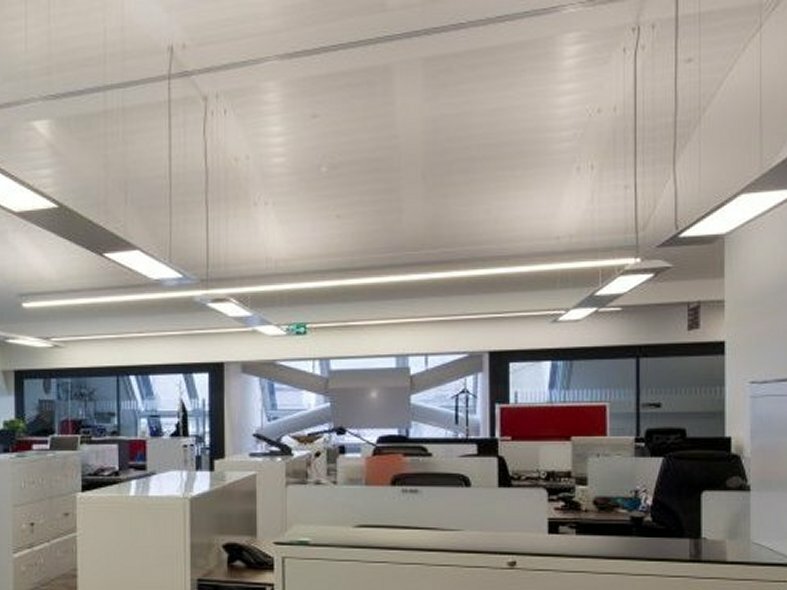 LATERUL is a continuous direct/indirect luminaire with seperatley switched element and machined end caps. Microprism diffusing lenses and high performance reflectors ensure high efficiency. 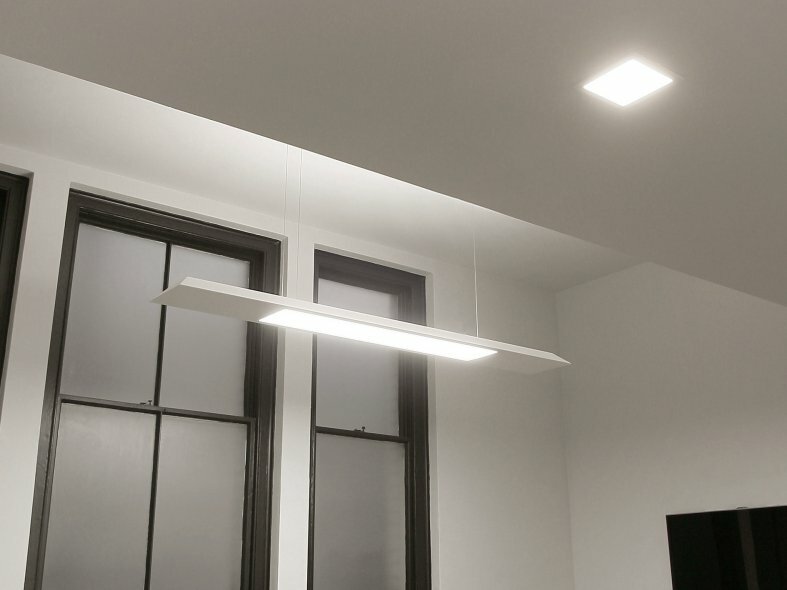 The uplight element enables the ceiling to reflect and diffuse light.